When a celebrity couple have the misfortune to divorce, media reports (particularly tabloid reporting) often refers to the couple obtaining a “quickie divorce”. 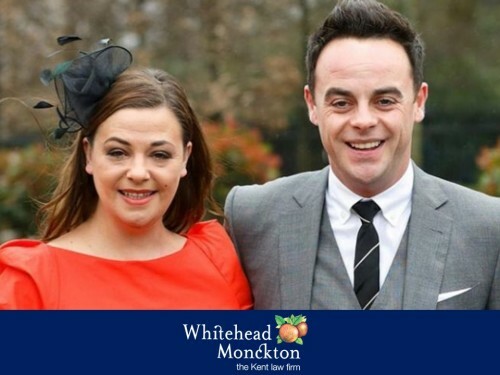 BBC News reported on the divorce of Ant McPartlin and Lisa Armstrong as “Judge Alun Jenkins granted the couple a decree nisi in under 30 seconds”. Most new clients are aware of a “six week wait” before they can divorce. Confusingly though, the Law Society Gazette reported on waits of almost a year for divorces to take place. So, how can this all be true? It is important to be clear from the outset that celebrity couples are no more entitled to a faster divorce than other members of the public; they must avail themselves of the same laws and procedures as everyone else. The answer lies in the fact that a divorce is a lengthy, multi stage process. It relies on co-operation and efficiency between a number of people. Below is a short guide to the stages, and how delay might occur. This starts the divorce process, and is prepared by one party to the marriage. It sets out certain information about the husband and wife, their marriage and how the marriage is said to have ended. This can be the first place where delay occurs, for example, if the husband and wife cannot agree how the divorce will proceed, or what exactly the papers will say. Assuming this is eventually agreed, the petition is sent to the court for issue. The petition must be drafted in a certain way, and additional documents supplied. If those formalities are not met, the papers have to be returned and amended, before the petition can be issued. All divorce work for the south east now goes to the Bury St Edmunds centralised Court. It is not uncommon to wait up to a month for the Court to issue the petition and notify the husband and wife – due to the backlogs in this Court. Once issued, the divorce is formally underway! The petition must be acknowledged by the other party, who is sent the issued petition and a short questionnaire (called the Acknowledgement of Service Form), which they should complete and return to the court. Again, delays can occur here. They may be slow to deal with this paperwork, or unwilling to cooperate with the divorce, requiring chasing or other steps to show the papers are in hand. Once again, as the Acknowledgement has to be returned to the Bury St Edmunds Court, there are delays before this Form is then processed by the Court and sent to the person who started the divorce (the Petitioner). Once the Acknowledgement of Service Form has been sent to the Court and then sent to the Petitioner, more papers must be completed by the Petitioner. Those are submitted to court and then a judge will next look at the papers, who must check that the grounds for a divorce are proved. There can be considerable delays at this stage. Firstly, there is the sheer volume of other divorces that must be considered by the centralised Court and which inevitably leads to delay, sometimes now of many months. If a judge is not satisfied that the ground for the divorce is proved, the papers have to be returned, and the error rectified. Then the papers have to be re-submitted but you go back to the beginning of the queue – again resulting in a wait of many months! If the judge grants the divorce, a date is fixed a few weeks later for the next stage, Decree Nisi. There has to be a short wait for Decree Nisi to be pronounced, in case the parties wish to attend court and put forward some element of their case to the Court, though this is rare. The Decree Nisi is read in open court by a judge. Members of the public can attend, and, with celebrity couples, media representatives often do. This pronouncement is actually what is reported on. It only takes a few moments, as the judge simply reads names off a list – hence those 30 seconds publicised in the media for Ant McPartlin! This is the final decree, and ends the marriage. There must be a minimum wait of six weeks after decree nisi. Lawyers often advise clients to wait until the finances are resolved before obtaining this. If the application is more than 12 months after decree nisi, the court must have an explanation for the delay and give permission for the decree absolute. This adds another short delay, but the court does have to prioritise these applications. To get divorced, it can be seen that a lot of work must take place before the decree nisi can be pronounced, and there are many reasons why delay can occur, ranging from non-cooperation of one person to backlogs of work at the court. This means that the length of time to complete a divorce can surprise clients at initial meetings, and having a financial agreement formalised by the court can only be done at the decree nisi stage of the process, which can further delay things. Couples are understandably anxious to more on with their lives, especially if they have found new partners and wish to remarry. 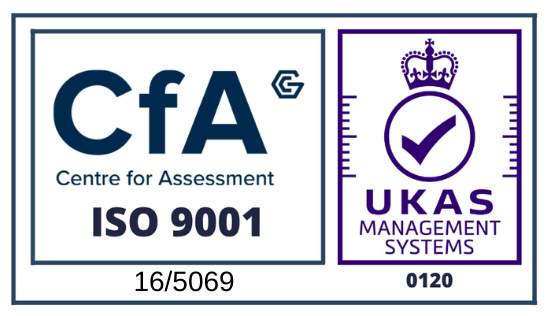 The length of time the process takes, and the complexities makes it important to ensure that papers are drafted properly and the matter proceeds by agreement where possible. Taking specialist advice from a family lawyer is an essential part of this process to minimise delay. For more help and information regarding this matter or a similar issue please contact Jonathan here.